Plantae was born when a former elementary school principal moved from California to Central Oregon and put her farm family upbringing to a higher use. Plantae is Central Oregon’s largest single-source cannabis supplier and their goal is to share locally produced, organic, and affordable cannabis with all Central Oregon residents and OMMP patients. Their in-house flower is grown locally in rural Deschutes County at their premier cannabis farm, Alfalfa Valley Farms. Here, plants are grown in greenhouses, never warehouses, to harvest the energy of the sun and to ensure energy efficiency and sustainable growing practices that are good for the planet. Their farm-to-table approach allows them to control every aspect of the life cycle of the plant, ensuring that patients and customers are consuming the highest quality cannabis possible. In addition to flowers, Plantae also offers a wide selection of quality products from local vendors including concentrates, topicals, and edibles. 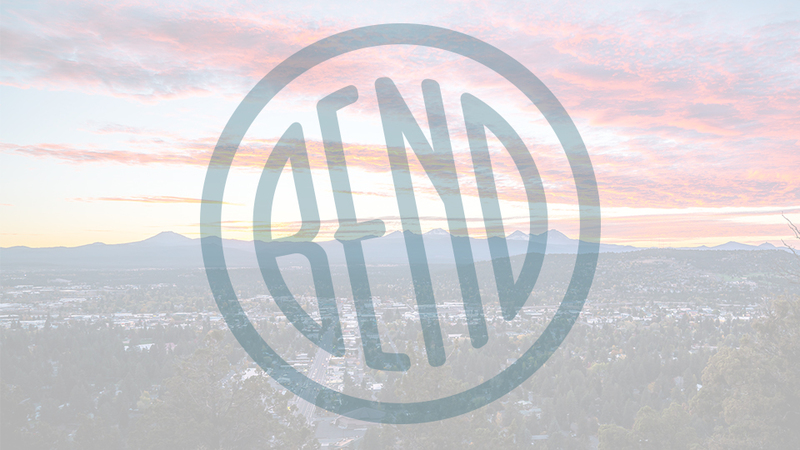 The Bend shop is located on NE Highway 20 and is open daily from 9:00 a.m. – 10:00 p.m. Their friendly cannabis consultants are highly knowledgeable about the medicinal values of cannabis and are eager to assist all who visit.